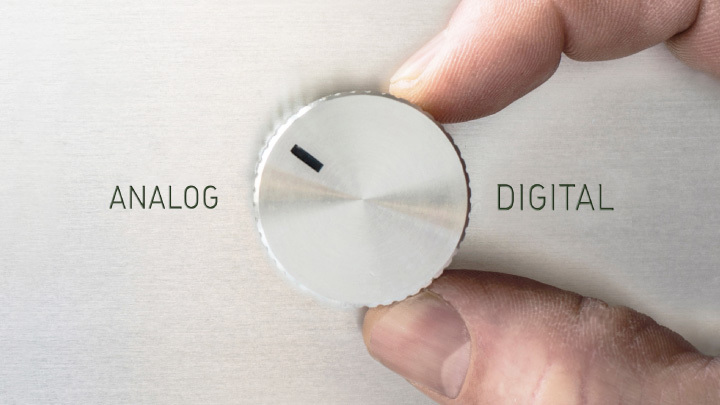 Further to an announcement made by the Österreichische Kontrollbank the offer has been accepted within the period to the extent 549,961 of individual shares. As the offer was based on the purchase of 349,969 individual shares, the oversubscription corresponds to an allocation figure of 63.63524%. The Managing Board of Fabasoft AG (ISIN AT0000785407) resolved on 19 August 2008, based on approval granted in the Annual General Meeting of 26 June 2007, to submit a public repurchase tender offer to all shareholders for the acquisition of up to 349,969 own shares. 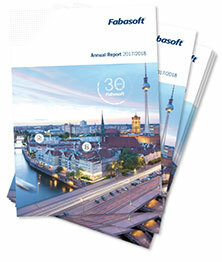 The above-mentioned resolution of the Annual General Meeting enables the repurchase of in total up to 946,460 ordinary bearer shares of Fabasoft AG. Fabasoft AG today holds 596,491 own individual shares. The above-mentioned intended repurchase is thus legally valid and has been approved. The term for the repurchase tender offer begins on 21 August 2008 and expires at midnight (CET) on 17 September 2008. The offer price per share is  3.00. This figure corresponds in the main to the volume-weighted average stock exchange price (Xetra) of the Fabasoft share in July 2008. The offer price also lies within the scope of approval granted in the above resolution of the Annual General Meeting. Details of the tender offer will be published on the company's website ( www.fabasoft.com ) from 20 August 2008. Fabasoft AG (ISIN AT0000785407; WKN 922985; Bloomberg Code FAA GY; Reuters Code FAAS.DE).